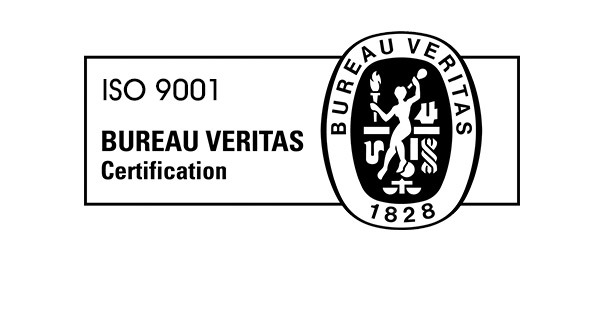 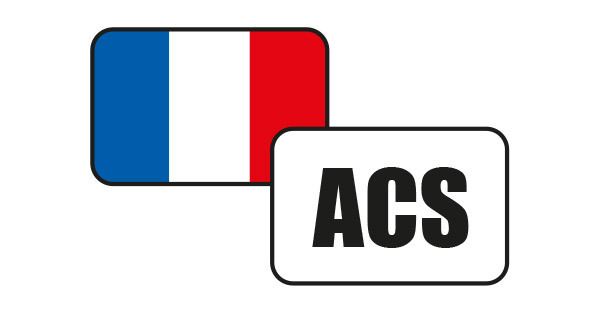 Bureau Veritas has checked that the managing system for the quality implemented by APM comply with the rules for the activity: projecting, commercialization and production of ball valves and ball bibcocks, hydraulic and hydronic components. 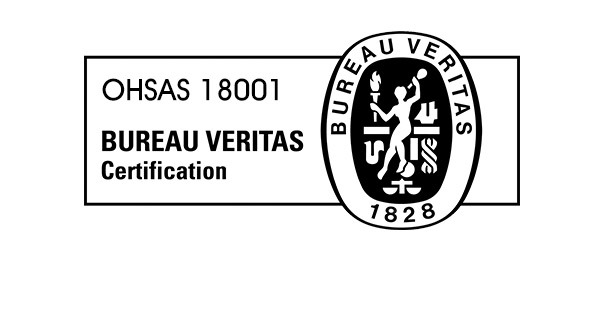 European conformity brand issued by CEN and CENELEC, that is increasing as the only reference for the European quality products. 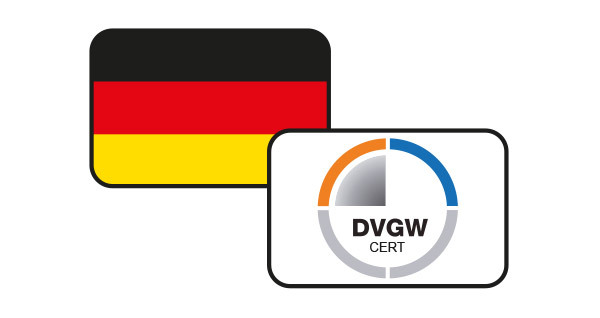 The DVGW associates the certifications EN 549 or EN 682 for the gas – contacts in Germany. 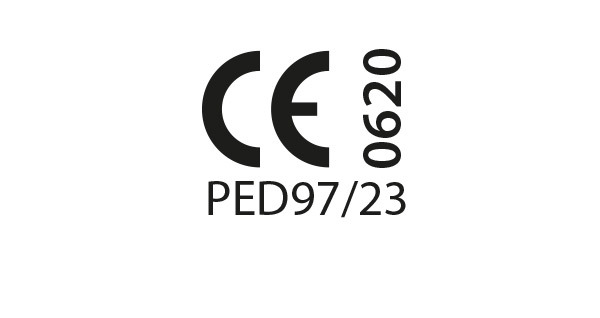 PED sets out the standards for the design and fabrication of pressure equipment.